Paapa Essiedu, Julia McKenzie and John Hurt are among the finalists for the 2018 BBC Audio Drama Awards. 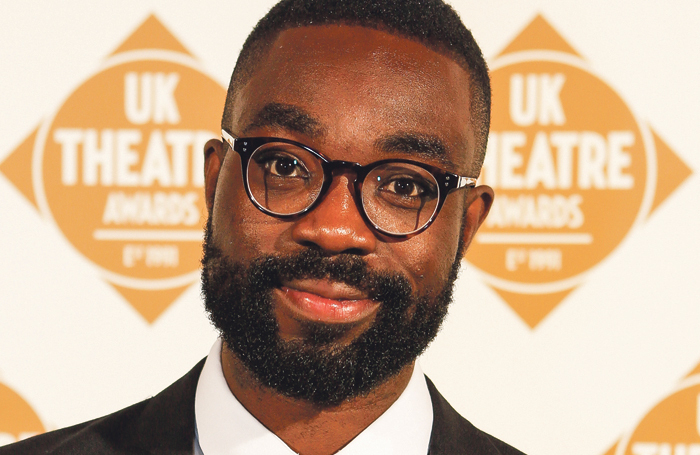 Essiedu and Hurt, who died last year, have been nominated for best actor for Wide Open Spaces and The Invisible Man respectively, alongside Nikesh Patel for the Archivist. The Audio Drama Awards recognise “cultural significance, range and originality of audio drama” on air and online. In the best actress category, McKenzie is shortlisted for John Finnemore’s Double Acts: Mercy Dash, against Christine Bottomley for Solitary, and Anastasia Hille for Long Day’s Journey Into Night. Other performers shortlisted for the annual awards include Roger Allam, Amelia Bullmore and Kate Phillips. Author Val McDermid features on the best audio drama (series of serial) list, for Dangerous Visions: Resistance. The series is nominated alongside two shows by Katie Hims: Black Eyes Girls and Home Front. Marcus Brigstocke’s The Red, Al Smith’s Dangerous Visions: Culture and The Music Lesson by Hannah Silva make up the list for best single drama, while adaptations of A Clockwork Orange, Midnight’s Children and Terrible Beauty are nominated for best adaptation. Each category is judged by a team of industry experts including Ruth Jones, David Eldridge and Roy Williams. The winners will be announced at a ceremony on January 28 at the BBC Radio Theatre, together with the Imison award for best audio drama script by a new writer and the Tinniswood award for best audio drama script.